“Students study the history of independent Ukraine in the 11th grade, and this year we will publish new manuals. 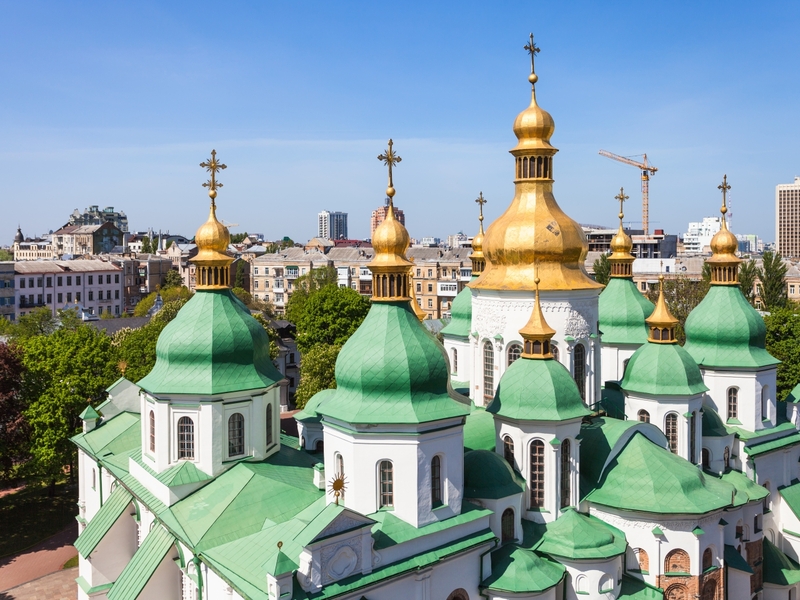 When we received Tomos on the autocephaly for the Ukrainian Orthodox Church. I instructed the Ministry to include the events to the new school program of the history of Ukraine. The last meeting of members of the Ministry took place yesterday. We will approve new changes to the program for the 11th grade by the decree of the Ministry of the Education and Science of Ukraine next week. The authors, who are going to publish new manuals this year, should bear this information in mind”, – Lilia Grynevych, the Minister of the Education and Science of Ukraine, said. “We do have very strict rule concerning the external independent testing, we can add changes to the test program no sooner than two years before writing the test. In other words, students in the 10th grade already have the test program. So we will add changes to the test program of the history of Ukraine this year, but they will come into force only for the graduates in 2021”, – Grynevych added.